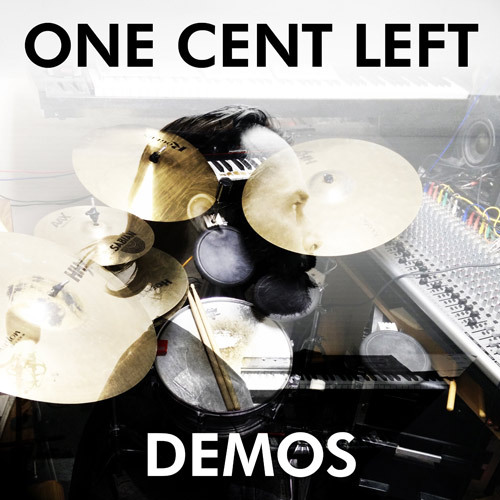 February 14th, 2019: While One Cent Left has existed now for 14 years and scores of songs and song ideas recorded, none have been officially released. Rather than to wait for the end of time, a compilation Demos has been released by H.O.W.D.Y. Music sharing 12 different song demos recorded from 2005 and up to 2019. Now available everywhere, like Amazon, iTunes, and Google Play, and available for on-demand streaming from Spotify and iHeartRadio.